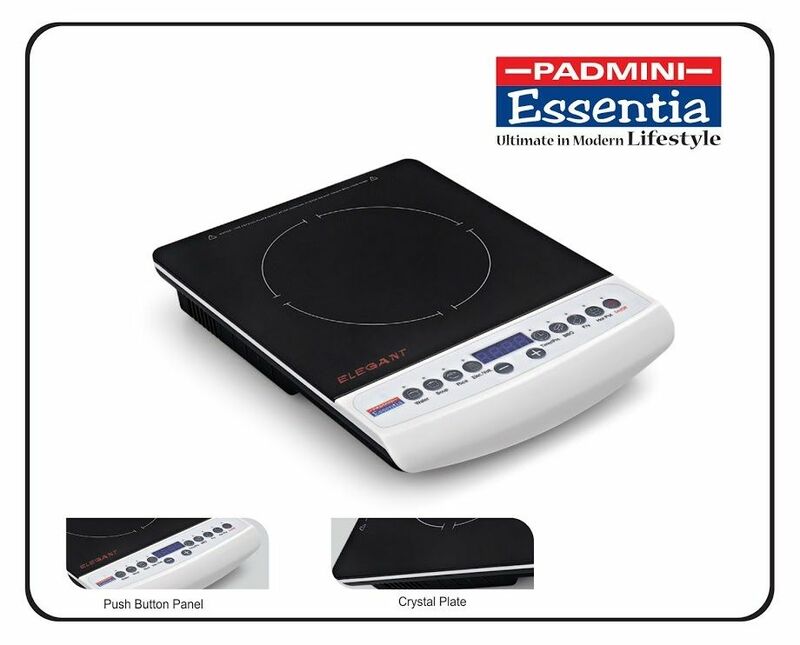 Padmini Elegant Induction Cooker is the ideal cooker for your family. It is the perfect blend of style and functionality. 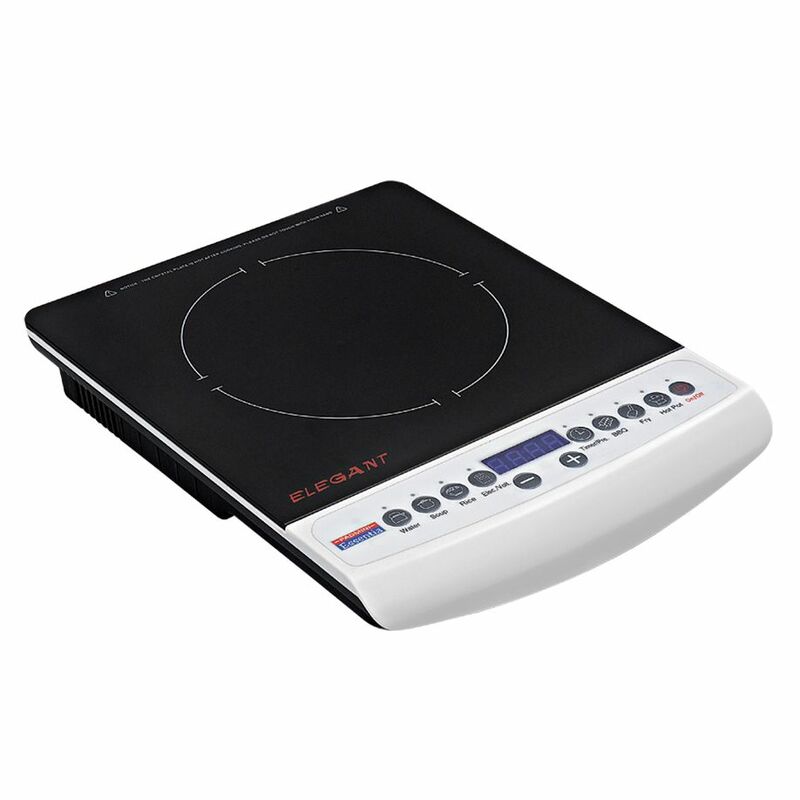 The induction cooker consumes only 2000 Watts of power and cooks faster than your conventional gas stove or plates. It has 6 cooking functions that allow you to cook diverse dishes with ease. You only need to select the ideal temperature and wattage for your dish and your food is ready in no time. It also has 4 hours timer, 4 hours preset, 10 power levels and 10 temperature levels to choose from. The black crystal plate is not only durable but easy to clean as well. I was using it since 6 month, it is working good. strong body.